With seemingly endless news about the irresponsible and destructive actions of greedy corporations, it’s tempting to conclude that profit is the driver of all social and environmental ills. While true in many cases, it is equally true that profit has immense power to improve our communities and the world at large. With the help of specialized coaches and consultants, an ever-expanding network of sustainably-minded business people are tapping into profit’s power for good. 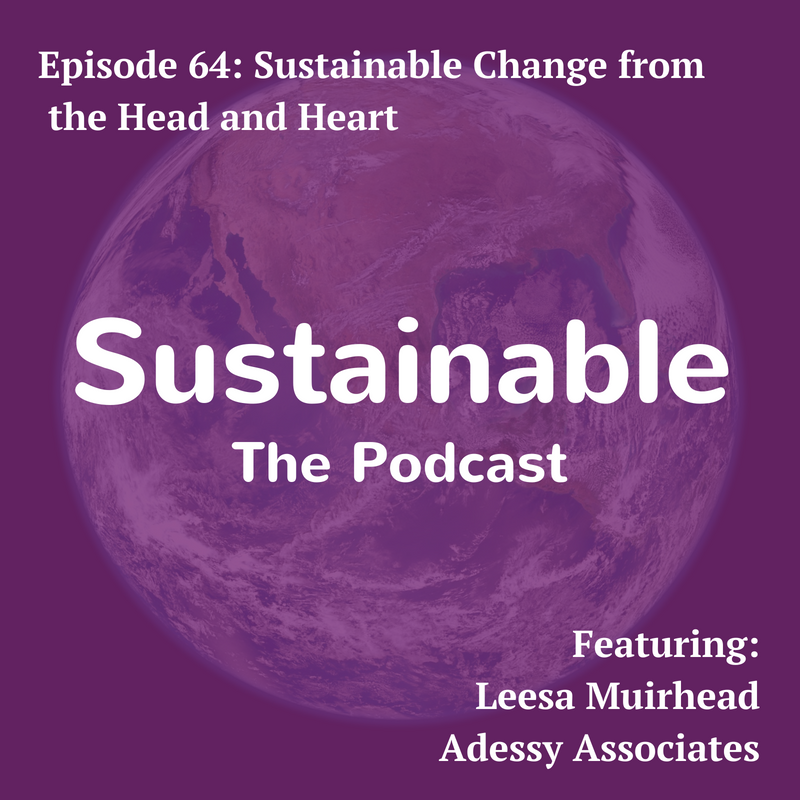 Meet Leesa Muirhead, founder of Adessy Associates. 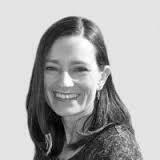 Since 2011, Adessy has guided organisations towards their larger purpose through mindful coaching and collaboration. Their holistic approach has given professionals from all corners of the business world – entrepreneurs, investors, and philanthropists – the tools to maximize positive impact. + Leesa’s realization after years of activism that working from the inside offers the greatest potential for creating change. + Thinking positive: the importance of embracing change and moving beyond feeling overwhelmed by big problems. + The success of the 2015 Pioneers for Change fellowship, which coached an international group of businesspeople and helped them find their individualized purpose. + Certifications as a process rather than an end-goal: how they can serve as benchmarks and indicators of a company’s strengths and shortcomings. + Understanding your business’s sphere of influence, and how to shift the focus from profit to the people making it all happen. + If at first you don’t succeed, try, try again: the underappreciated value of failure in developing innovation.